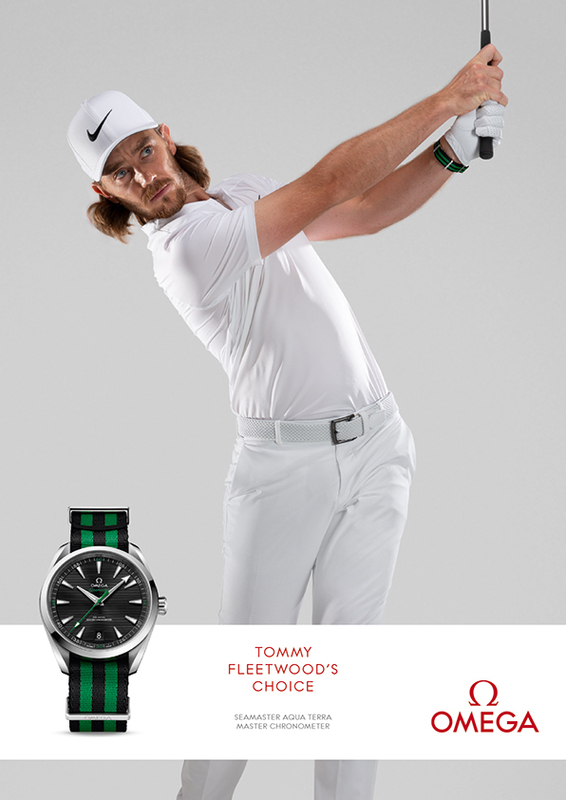 Tommy Fleetwood is living the dream. A phenomenal golfer, travelling the world, winning the Ryder Cup and he is now a Brand Ambassador for OMEGA Watches. When this commission landed for Levon Biss, as a start-up agency back in April 2018, we couldn’t believe it. It was our second ever commission. Can you believe it? 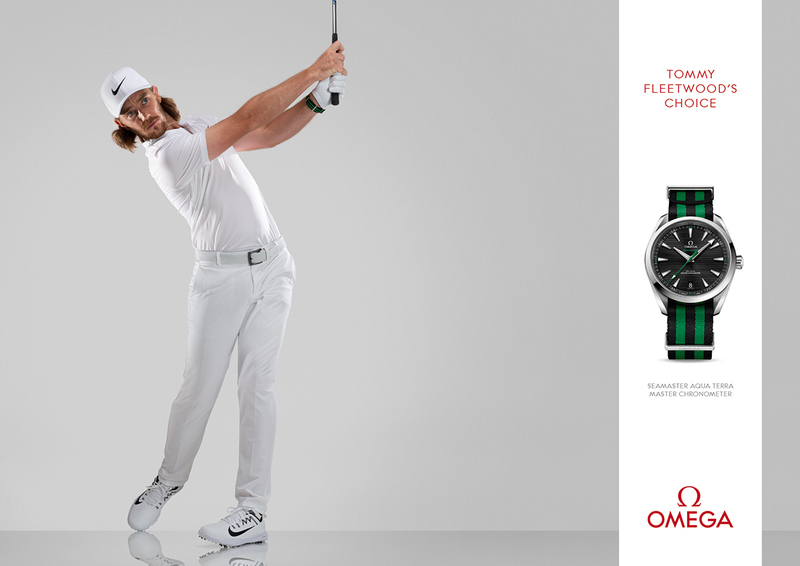 Tommy Fleetwood for OMEGA – a worldwide campaign YESSSSSSSSS! We too were living the dream; a different sort of dream; our dream; but a dream nonetheless.